Memories is an earthy sweet blend. 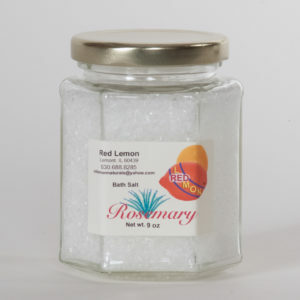 A bit of spice, a dash of flower, and a splash of citrus make up this wonderful aroma. Soak up and enjoy this wonderful and relaxing spa experience. 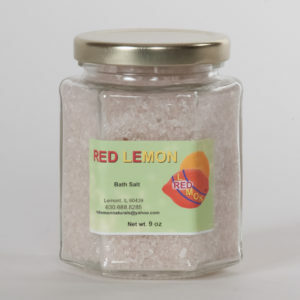 Bath salts can transform your bathtub into a tranquil natural spring. 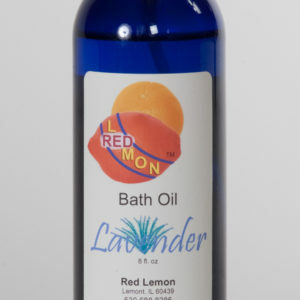 They soften the water and add a soothing sent and feel. 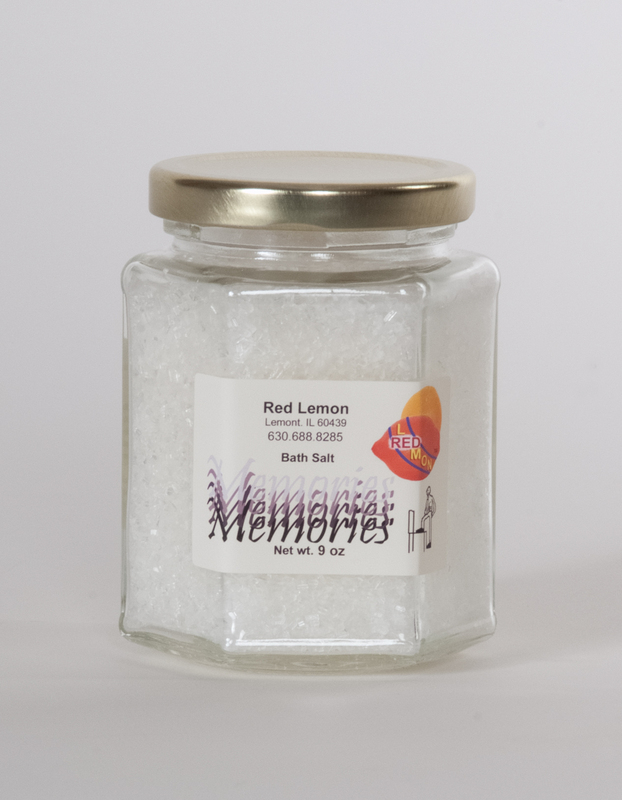 Our Bath salts use magnesium rich Epsom salts along with essential oils to surround you in a wonderful natural scent as you bathe.